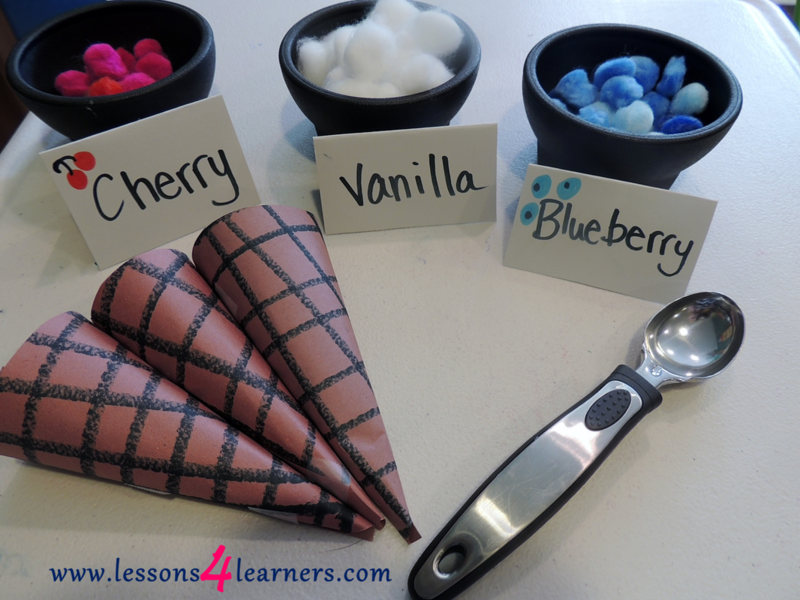 Invite students to help make the pretend ice cream cones. Show them how to fold the brown paper into a cone, cut off the excess, and tape ends together. A large pom pom can be placed on top to act as the ice cream. Set up materials in an appropriate area for students to engage in dramatic play. Observe and record students as they engage in dramatic play. How did they interact with other students? What materials did they use? How did they use them? Be sure to record and dialog they have during the activity. Dramatic play requires use of the imagination. 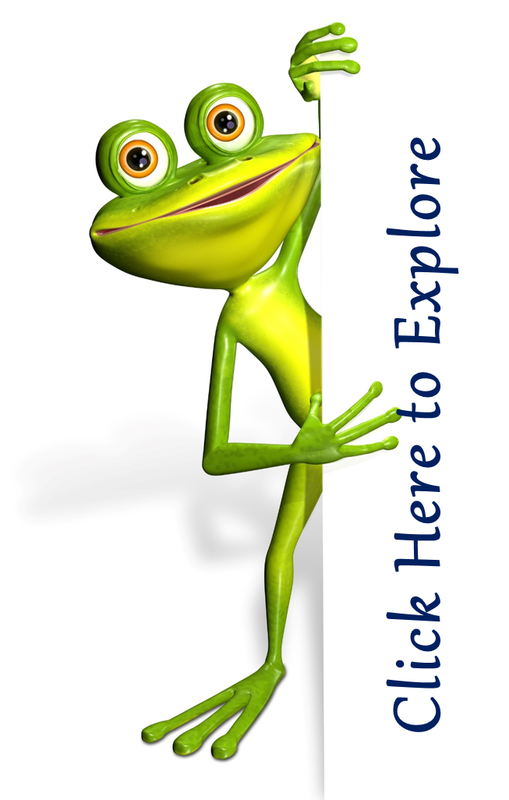 Children can experiment with different roles, places, and ideas as they pretend. During dramatic play, children choose a theme, develop a story and act it out. Often, dramatic play incorporates the use of everyday objects or props that can maintain their original purpose or transform into another item. For example, a spoon can be used to “make soup” or become a “magic wand” to grant wishes. These props help children to elaborate and extend play. Dramatic play is very flexible. Themes for play are spontaneous and usually inspired by the children’s experiences. 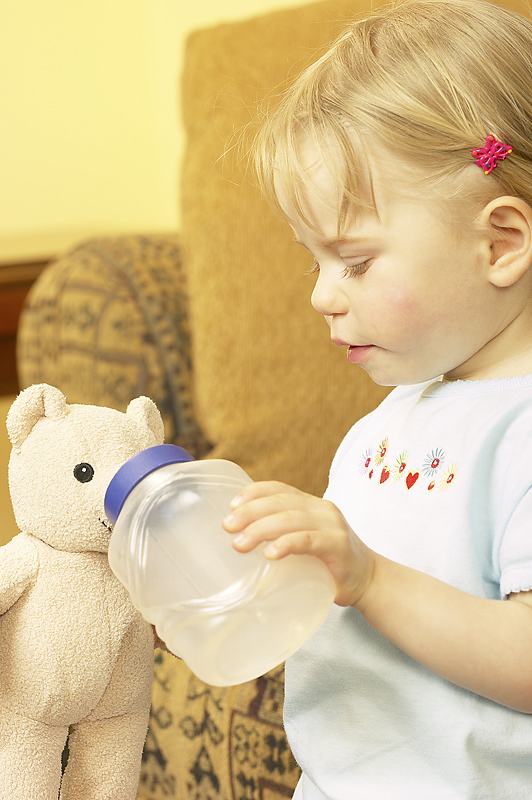 Pretend play may involve imitating the actions of adults or inventing original scenarios. Examples of dramatic play include taking a stuffed animal’s temperature using a crayon, playing dress-up, or pretending to be a cowboy riding a horse. Prop boxes are the greatest and most important part of teaching children different social situations and interactions. Prop boxes are a way of setting the stage for meaningful, purposeful play through exploring different experiences. When setting up your different prop themes add pictures from magazines, books, tapes/cd's, anything you can find in the house that relates to the chosen theme to add to the imagination of the children. Frequently revolving and recycling prop boxes will also alleviate boredom which can lead to behaviors indicating that it's time to get some new boxes out!